Cats are loved at Felinee Cattery. 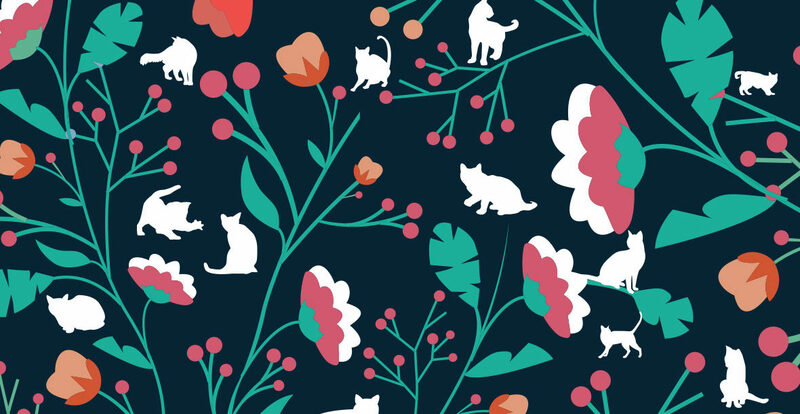 Your cat will want to come back! 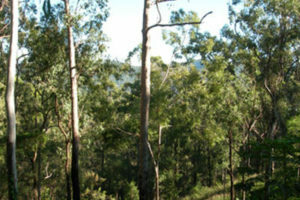 Located in park like gardens in Mudgeeraba, 5 minutes off the highway, on the Gold Coast. Owned and managed by Angela and Tony Knox animal lovers, and long term Gold Coast residents who live on the premises. 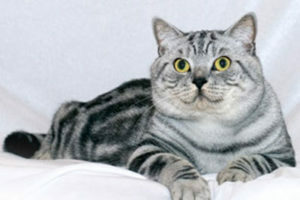 In our cattery the emphasis is on personal care and attention. 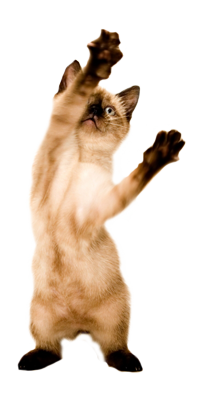 Our philosophy is that your cat will leave us in as good a condition or better than when he/she arrived. The care of your feline friend is of the utmost important to us so our cattery has been built with that in mind. They will be warm in winter and cool in summer in a happy caring environment. You can vacation with peace of mind knowing that your beloved cat is content in their home away from home. We are only a small cattery, therefore we ensure that all of our guests receive maximum care. Open by appointment to suit you. Individual indoor/outdoor suites overlooking tree lined valley. Double suites available. Our cattery has reverse cycle airconditioning for those odd times on the coast when the weather is either very hot or very cold. Guest suites have multi-story scratching poles, soft and comfy cat beds. 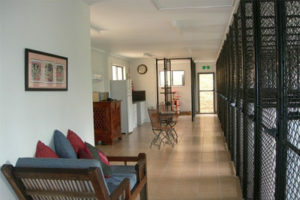 Felinee Cattery is situated on 7.5 acres, 5 acres is untouched virgin bush for the wildlife. Our guests will be able to watch wallabies hopping by, the occasional koala eating gum leaves high up in the many trees in the valley. We take a great deal of time and effort to ensure no guests are affected by the stress of being away from home. We get to know if they like being scratched under the chin, whether they love their tummy scratched, if they love playing ball, socializing in the guest gymnasium, or just sitting on our lap.